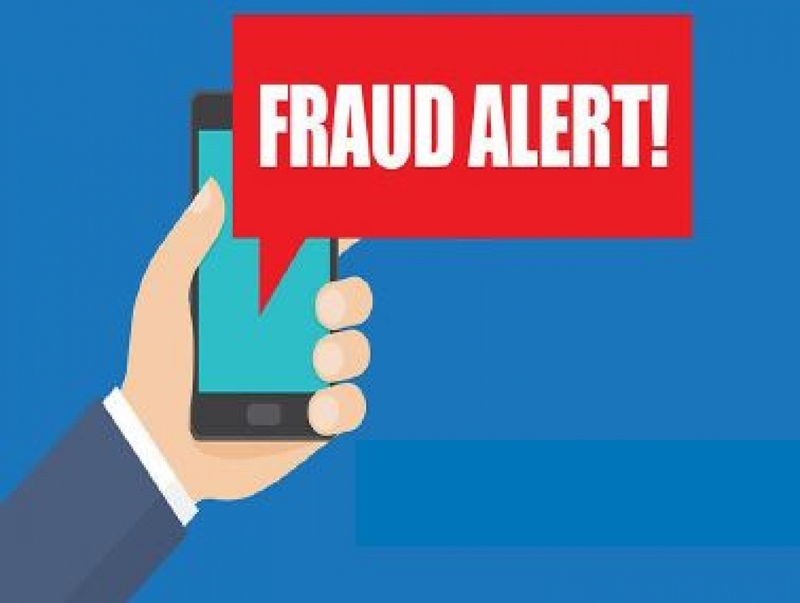 March is annual Fraud Prevention Month and the Government of Canada is committed to protecting Canadians and newcomers from falling victim to fraud. Take the below true or false quiz, to test your knowledge about recognizing and preventing immigration fraud. Then scroll to the bottom for the answers and to learn more about this topic. 1. Processing fees are the same in Canada and around the world. 2. You need to hire a lawyer or immigration consultant to help you apply for permanent residence. 3. Using a third-party service provider can help speed up your passport application. 4. IRCC may contact you directly by Facebook or What’s App to make arrangements for you to immigrate to Canada. 5. A Canadian citizen who marries someone for the sole purpose of letting their sponsored spouse or partner immigrate to Canada can be charged with a crime. What kind of consequences can immigration fraud have for victims? c) Stolen bank or credit card information. 1. True. IRCC’s processing fees are in Canadian dollars and they are the same around the world. Processing fees in local currencies are based on the official exchange rates. 2. False. It’s your decision if you want to hire an immigration lawyer or consultant for any IRCC application. Paying a consultant or representative will not speed up your application. All forms and instructions you need to apply to immigrate to Canada are available for free online. If you do want to hire an immigration representative, make sure that that person is authorized. 3. False. No third-party person or group can speed up the processing of your passport application. If you need a Canadian passport ASAP, you must apply in-person at a passport service location. 4. False. IRCC employees will never contact you via social media to make arrangements for you to immigrate to Canada. They will only contact you using an email address that ends in “@gc.ca” or “@Canada.ca”. IRCC may also contact you over the phone to find out more information about your case, but they will never call you to collect money or payments. 5. True. This is known as a marriage of convenience, and it is a type of immigration fraud. Learn more about how to protect yourself against marriage fraud. Answer to the bonus question: e) All of the above. Immigration fraud can have disastrous consequences for victims. Learn how you can prevent fraud and report those who commit it.